Apalachicola, Florida, has that small town, laid back kinda feel. Locals greet visitors and each other with a smile, and longtime residents know each other by name. But start talking about oysters, and look out. Opinions are fierce and debates can grow heated, because in this town, oysters rule. 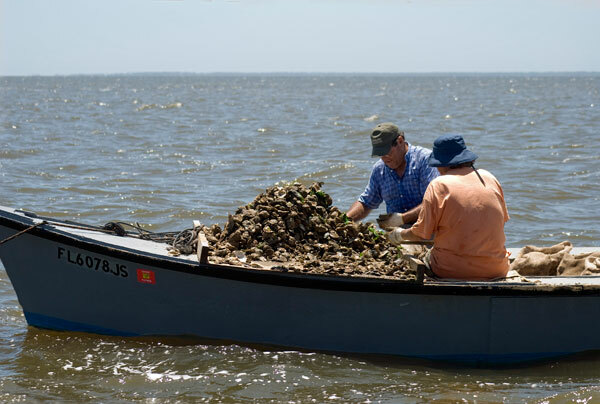 Oyster fishing in Apalachicola Bay, located in Franklin County in the Florida Panhandle, has been a way of life for a lot of folks for over 170 years. It’s an $11 million dollar industry, and there are more than 1,300 families in a town of just 10,000 that make oystering their livelihood. The oysters provide a natural water filter, which makes the estuarine system in the bay one of the last pristine watersheds in the northern hemisphere. 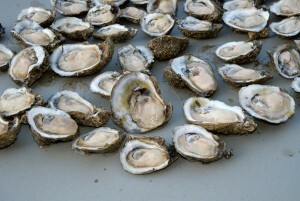 Oysters in the bay are still harvested and cultivated the same way they were a hundred years ago. Oyster shells are introduced near natural beds to encourage spat (juvenile oysters), and oysters are monitored for quality in Apalachicola by the only oyster industry lab in the United States. Piles of oysters, some over two stories high, can be seen scattered along the docks, waiting for the state to disperse them back into the bay to lay the groundwork for a new crop. Leavins Seafood, a wholesale company that harvests and packages oysters, has been in Apalachicola for 39 years. In 1972, owners Grady and Alice Leavins decided to turn their weekend passion of oystering into a full-time business. “Miss Alice” says, “In those days, Grady did all the oystering and I handled shucking and delivering.” She soon began driving west to Louisiana twice a week as demand for fresh Apalachicola oysters grew. 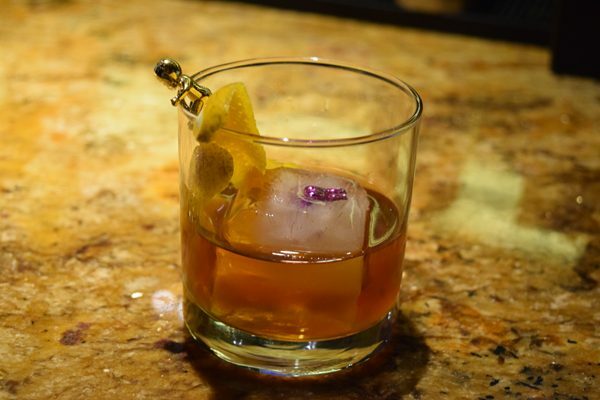 The couple have pioneered many industry innovations over the years and Grady says their latest is a “Frosted Oyster,” which uses nitrogen to quickly freeze the bivalves with no alteration in flavor. 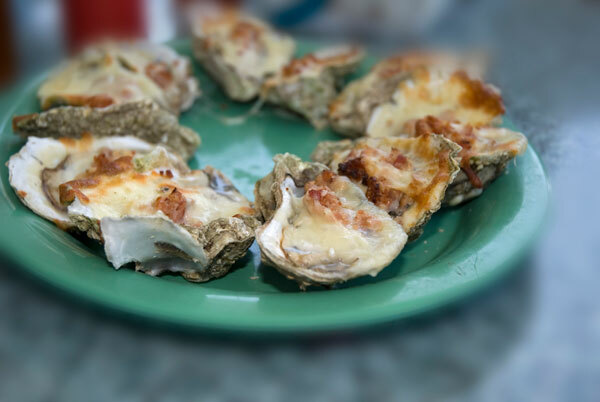 Oyster lovers say that oysters from the bay are like no other, describing them as “sweet” and “non-gritty.” Smokey Parrish, an Apalachicola native and fourth-generation seafood industry worker, notes that while “Apalachi” Bay oysters have a distinct taste, they are also nutritious. These oysters can be enjoyed guilt-free, as a dozen raw ones contain only about 110 calories, are rich in iron and high in calcium and vitamin A. Almost every restaurant in town features an oyster dish of some sort. Tamara’s Cafe, located on Market Street, is known for its Oyster Stew, while the Oysters Verandas over at Verandas Bistro is an extremely popular appetizer of fried oysters with a horseradish Dijon cream sauce. 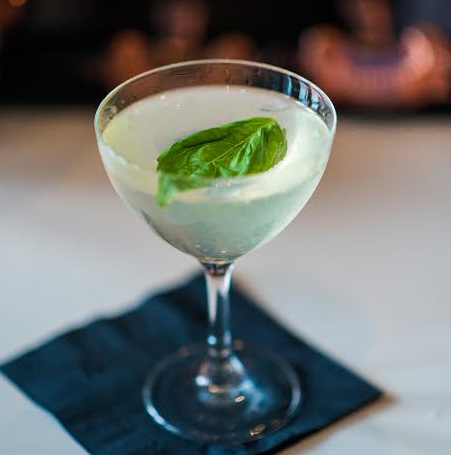 Boss Oyster is located right on the waterfront, has outdoor dining and was named by Coastal Living Magazine as one of the “Top 10 Oyster Bars in the United States.” There, oysters are shucked to order, and baked oysters at Boss come with a variety of toppings. Or, you can come up your own combination. 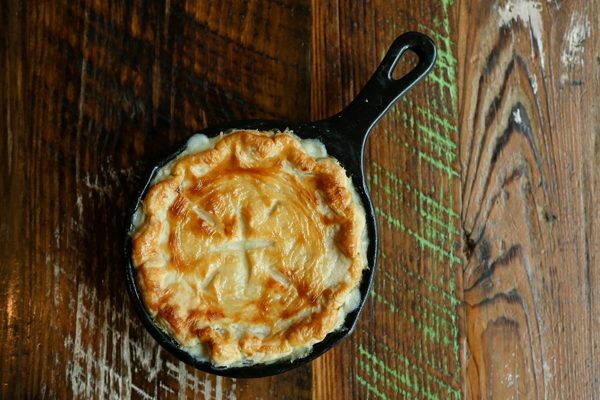 If it’s popular enough, they just might put it on the menu. Get your own taste of Apalachicola oysters at the annual Florida Seafood Festival November 2-3. 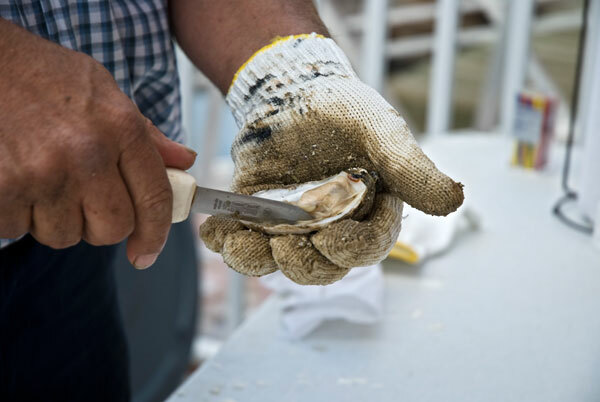 For more than 48 years, over 10,000 seafood lovers have gathered for oyster eating and shucking contests, an oyster roast and the Miss Florida Seafood pageant. Sherry Jackson is a freelance writer living near Greenville, South Carolina. She first visited Apalachicola in 2010 and fell in love with the area. Jackson owns and maintains four websites, www.seethesouth.com , www.dragonflyventures.com, dvtravels.net and www.rulesforeveryday.com, and her articles have been featured in USA Today, Blue Ridge Country and Foothills Spotlight Magazine.